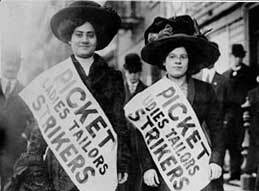 Workers fought hard for the right to organize into unions to protect their rights and win better wages and working conditions. But those rights need constant protection. Employees have greater power together to negotiate fair wages, benefits, and working conditions than they do when they negotiate individually. I can provide legal guidance to employees who want to organize. Unfortunately, sometimes unions drop the ball. When that happens, I can help individual employees deal with both the employer and the union. At each stage of the process, I can help you protect your rights in Hillsboro, Washington County, or anywhere in the tri-county area.